I highly, highly doubt that Mizzix’s Mastery will replace Past in Flames. You are completely overlooking a key interaction in the deck: Past in Flames can still be cast from the graveyard even after you’ve discarded your hand to get mana from Lion’s Eye Diamond. If you’re sitting there with 3 black mana and a Lion’s Eye Diamond in play, which would you rather have as your only card in hand: Mizzix’s Mastery or Past in Flames? The answer is obvious: Past in Flames, because you can cast it even after you crack the Lion’s Eye Diamond for mana. Not to mention, Past in Flames only asks that you have 6 upfront mana (at least 1 of which is red) when flashing it back: 5 to cast it, and at least 1 more mana to continue casting rituals from your graveyard. Mizzix’s Mastery requires 8 upfront mana (at least 3 of which is red). Much harder to get to. Good thoughts, it is going to be hard to cast Mizzix’s Mastery in Storm if you’re discarding your hand with LED! Math isn’t exactly my strong suite so I’m glad you spelled everything out for in terms of what it takes to get going once Past in Flames is in the graveyard (obviously I don’t play Storm in Legacy haha). 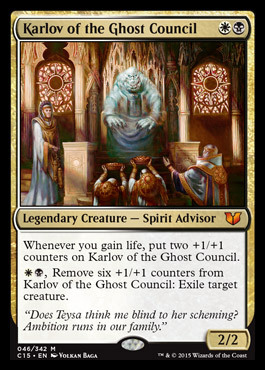 I was thinking you could cast tons of rituals like in a deck like TES but even most TES decks play LED too because it is so powerful. 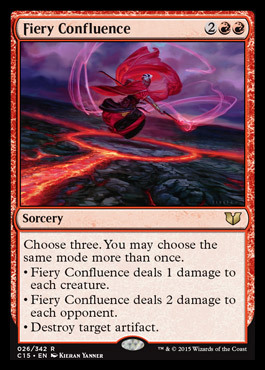 Mastery seems stronger than Past in Flames on the surface but the LED synergy could be what keeps PiF in the deck. I never thought about counterfeits as part of the “Legacy is fading” debate. I’m not sure it plays into a big part of the decision process but it does have some merit. It’s sad that we have to be so concerned with fakes for a lot of these older cards. To be honest, the counterfeit thing has changed a lot of my buying/pucatrading habits on cards I go after. I tend to target foils or new cards with the hologram if a version exists since fakes are much less prevalent for these. For instance, I make sure my Tarmogoyfs are MM2015 since this seems to be the “safest” version from being faked. The fear of Counterfeits has stopped me from upgrading my collection. I have some Revised Duals for Commander, and I love duals as an investment, but one can’t help but assume counterfeits are moving through collections (known and unknown) at ever increasing rates. I find myself stocking up on cards that are less risky (Decays, Shocks, Fetches). Shocks have some risk, but odds of getting fakes is as much lower as the price difference. Speaking of Legacy, my friend noticed the dual lands have been dropping since this summer. Is this because of SCG doing less legacy or what? 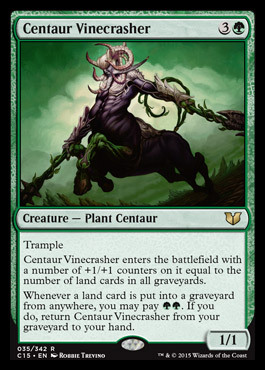 Yeah, the prices of Legacy are propped up by SCG mostly. 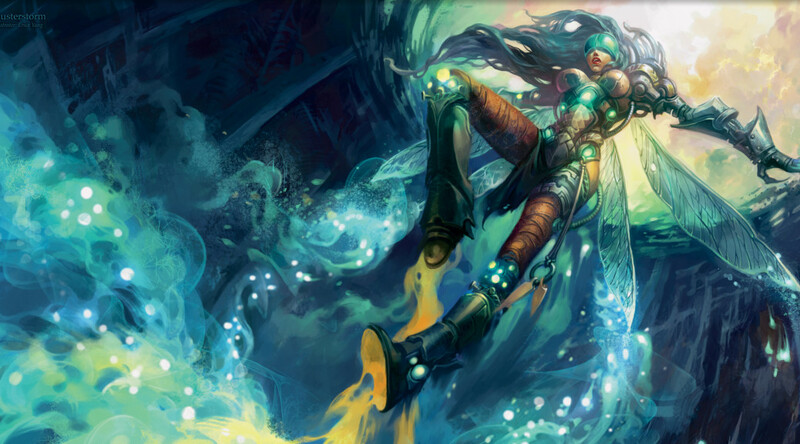 Once SCG phases out the Legacy series, I think the price of eternal cards are going to stagnate significantly.